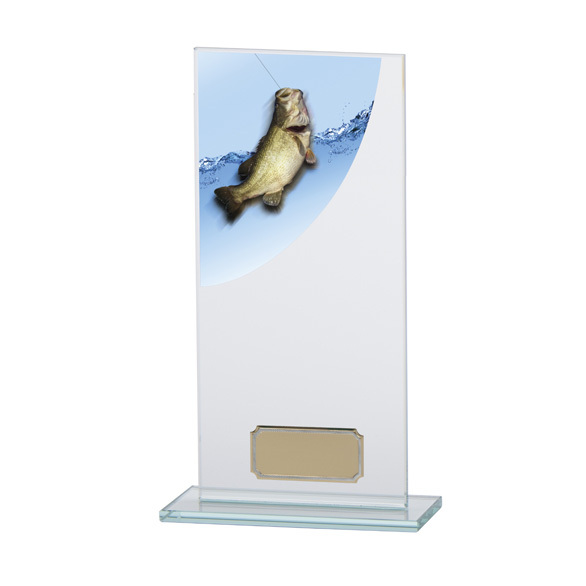 This Colour Curve Angling Glass Trophy is made from a quality 5mm thick clear glass and finished with bevelled edges. The trophy stands on a small glass plinth and is supplied with a self adhesive colour image of a fish on a line against a pale blue water and sea background. 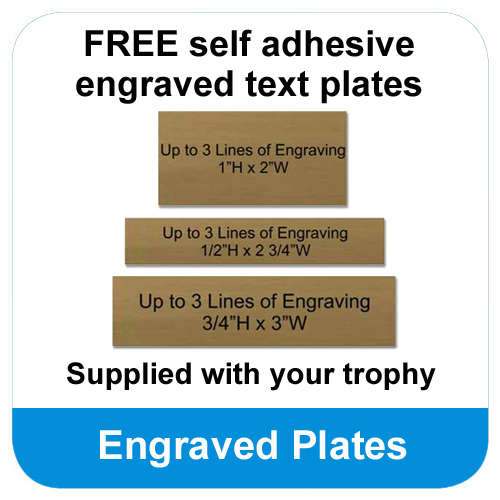 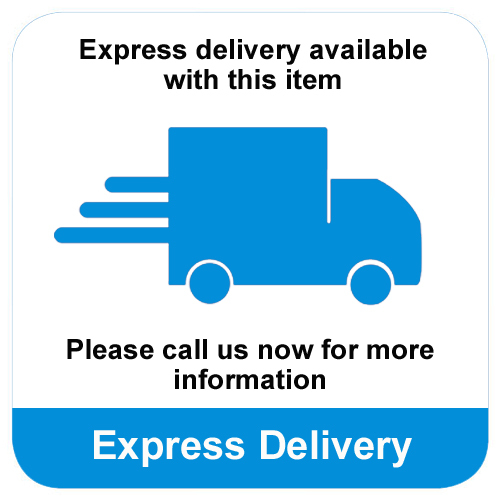 This image is topped with acrylic, for durability and shine, and applied to the top left hand side of the trophy.